New Musik Alert! 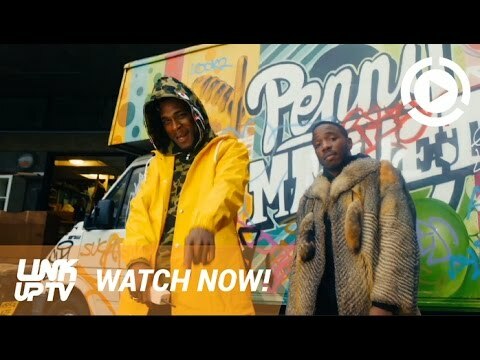 Universal Music star, Burna Boy unleashes musical storm with his recently released freestyle “Behind Barz”. 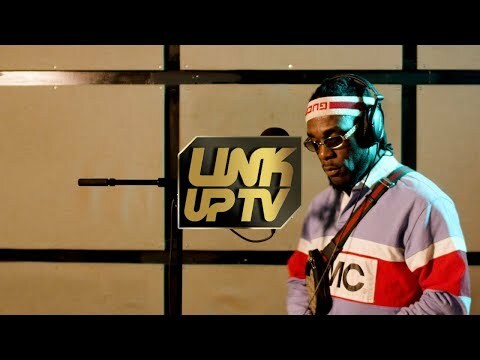 Following the successful wake of his sold out UK concert and the recently hit single “Gbona”, Burna Boy releases the hot freestyle first premiered at UK’s Link-Up TV. 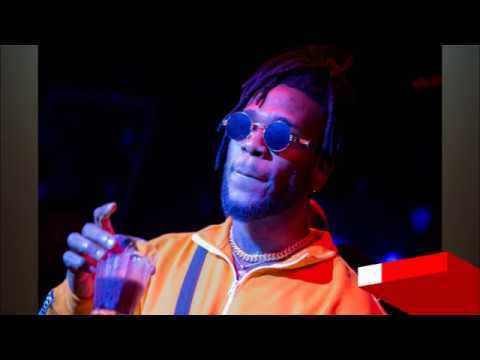 Raggae maestro, Burna Boy has had a very successful music year in 2018 thrilling us with Major Lazer’s All my Life, Plotting and Rock Your Body and bagging the Afrimma award for Best African Dancehall/Reggae Act. Damini Ogulu popularly known as Burna Boy is a Nigerian reggae and dancehall performing artiste. He plunged into limelight with the release of his single, Like to Party in May 2012, which had a video released by September that same year, closely followed by another instant hit, Tonight. His music style is a combination of afro, reggae and pop highlights which has earned him over four music awards including MTV Africa Music Awards and over eight award nominations within the first three years of his career. Burna Boy has made great strides in his career which include signing with Universal Music. He is well known for songs like Ye, Déjà vu, Devil in Carlifornia, Check and Balance, Yawa dey including notable artistes like Skales, Sarkodie, AKA, Da L.E.S, Phyno and Leriq and “Behind Barz” is a good one too. To enjoy, click the download button or stream here. Don’t forget to share your thoughts in our comment section.